Immaculate 3 Bed/2 Bath w/Corian Counters & Tile Roof! This home features a living room w/fireplace, tile flooring throughout, kitchen w/breakfast nook & bar, newer stainless stove, pantry, inside laundry, spacious master bed w/his/her walk-in closets, dual sinks & access to backyard! The backyard offers a covered patio w/2 ceiling fans, extra cement & shed! Located on Cul-de-sac in NW Neighborhood near Hurley School! Must see! 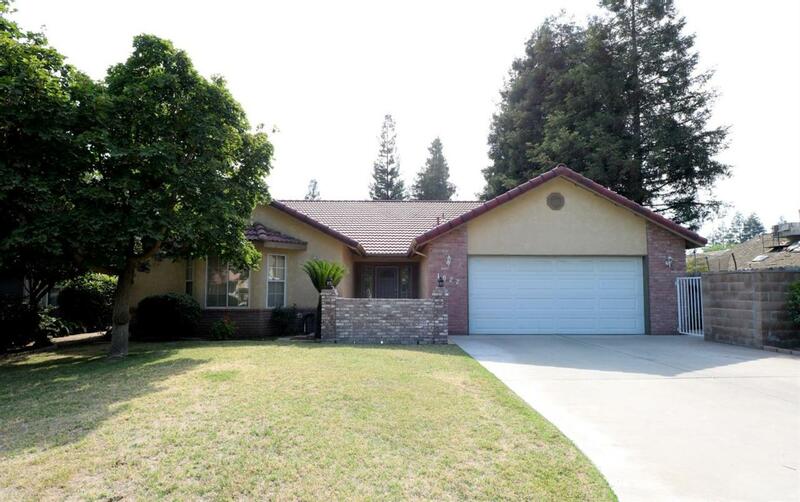 Listing provided courtesy of Angela Eaton of Keller Williams Realty-Tulare.